Now is the time to vote for the best games, shops, blogs shops and manufacturers etc. of 2018, shops, arms manufacturers. 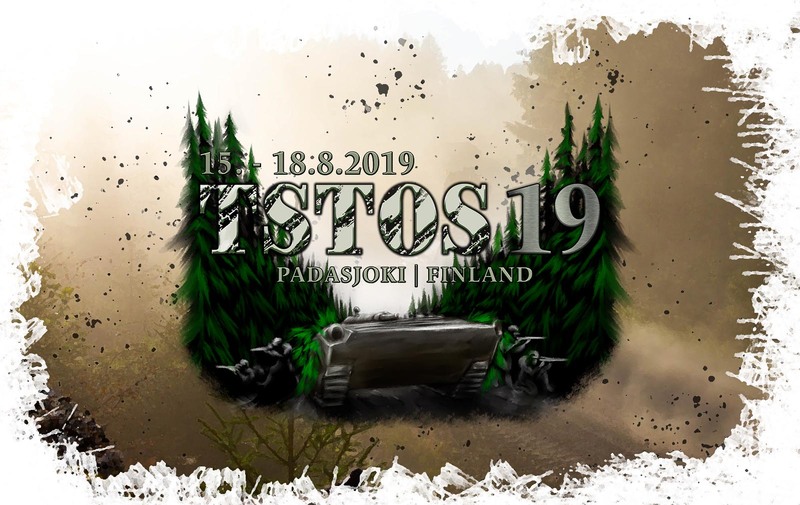 Don't forget to vote our TSTOS18/Battlegroup 18 event for the best +500 participants event of 2018! Every vote is needed, because a multi-time winner is a bigger event than we are, and still winning was almost close. Rumor has it that the Finns present in Borderwar have hinted that the winning title belongs to us, so let's show that there is strength to vote here too! Get your hazmat suits ready the Battlegroup19 is coming! Do you have what it takes to survive under the radioactive threat?